Lawnguard offer our lawn treatment services to customers in North Wales, the Wirral and some of Cheshire. The map below shows the main areas of our lawn care service. As you can see from the Map we cover from Abergele to just outside Chester, all of the Wirral and just above Wrexham. We cover most of Denbighshire, including St Asaph, Ruthin, Rhuddlan, Prestatyn and Henllan. We also have clients in Flintshire, including Mold, Connah’s Quay, Holywell, Deeside, Queensferry, Northop, Sealand, Shotton and Buckley. 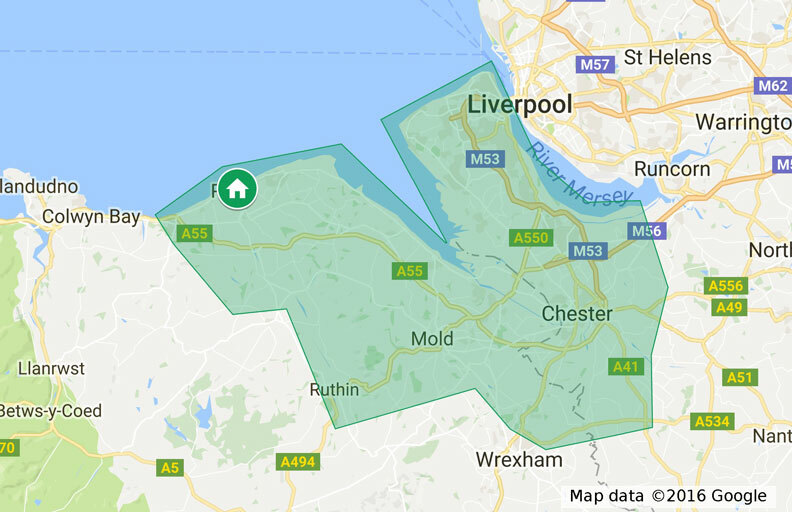 In Cheshire we offer our lawn treatments and services to all of Chester and the outlying area, including Ellesmere Port, Tattenhall, Mickle Trafford, Saltney, Tarvin and more (see map for more details). To see just how little it would cost for professional lawn treatment service for your garden click here, or call 0800 612 4692 today. 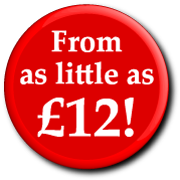 Professionally treating lawns for Over 10 years in Denbighshire, Flintshire, Conwy, Chester & the Wirral for less than you might think. Website Designed by Danny Bill.